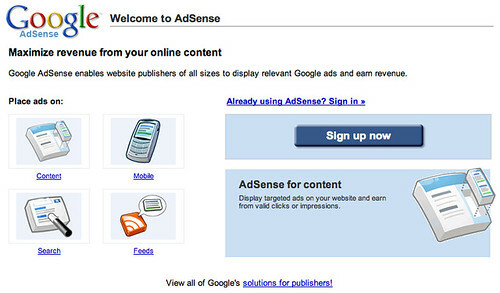 Some very watchful DigitalPoint Forums members noticed that Google updated the Google AdSense home page. Here is the before and after. Notice the difference? Yea, pretty small, but we noticed.